When Penguin launched in July 1935, the entire UK publishing industry had to respond. While some launched their own paperback series in direct competition, others refused to allow paperback reprints of the books they published, perhaps hoping to starve Penguin of new titles. That tactic didn’t work. The success of Penguin created a financial incentive for both publishers and authors to sell the paperback rights. 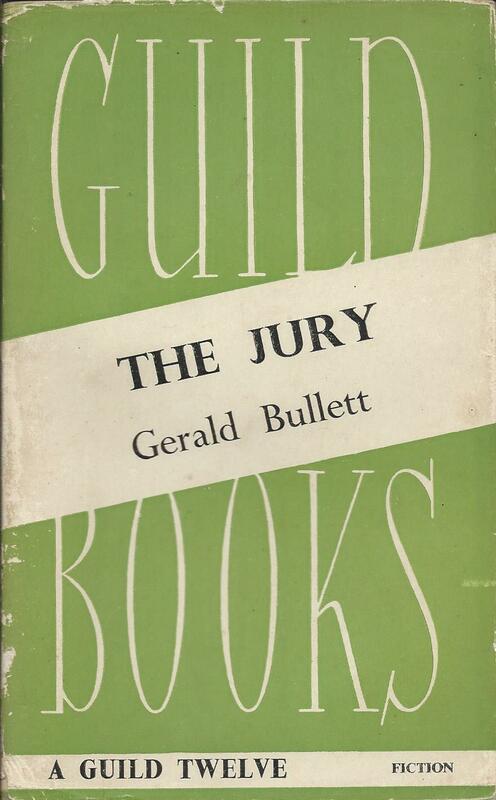 By 1940 the list of new paperback series was lengthening. Collins with the White Circle series and Hutchinson with a string of different brands (Hutchinson’s Popular Library, Toucan, Jackdaw, Crime Book Society etc.) were the most prominent, but there was also Chevron Books, Cherry Tree Books, Methuen Sixpennies, Sampson Low Sixpennies and so on. All of these series shared the fundamental characteristics of Penguin – the same size, the same price and the same absence of illustrations on the covers. But still a lot of the major hardback publishers lacked their own paperback imprint and were reluctant to sell paperback rights to Penguin. The start of the war had imposed new restrictions, including paper rationing and it was difficult to launch new series. So the publishing industry decided on a collective response. It came in the form of the British Publishers Guild, although it might as well have been called the Anyone but Penguin Society. 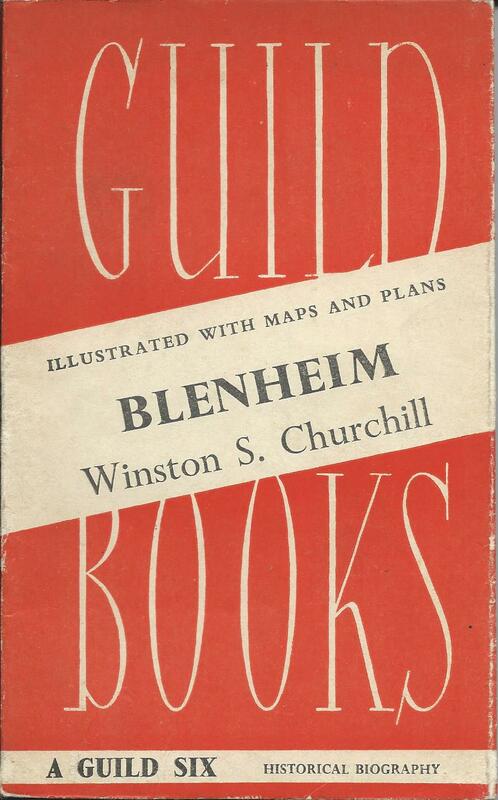 It launched with an announcement of two lists of ‘Guild Books’ to be issued in February and March 1941, covering a total of 36 books, split equally between the Guild Six, Guild Nine and Guild Twelve. The numbers referred to the price – sixpence each for the Guild Six books – colour-coded red, ninepence for the blue Guild Nines and one shilling for the green Guild Twelves. Penguins at the time were still sixpence, so they were matching them only at the bottom end of their pricing, reserved for the shortest and slimmest books, while longer books were up to twice as expensive. They also seem to have had problems in production and co-ordination. According to their blurb – ‘Each book will be produced by the publisher who was responsible for its original publication …’, and the task of co-ordinating the eight different publishers involved in the launch must have been difficult. It’s likely that the first list did all appear in February 1941, but at least some of the second list seem not to have been published until June or July. By the end of 1942, only another 10 books had been added to the series, and presumably Penguin was laughing. The series limped on until the end of the war, was then revived and re-launched, but never proved a serious competitor to Penguin. But that’s not the end of the story. 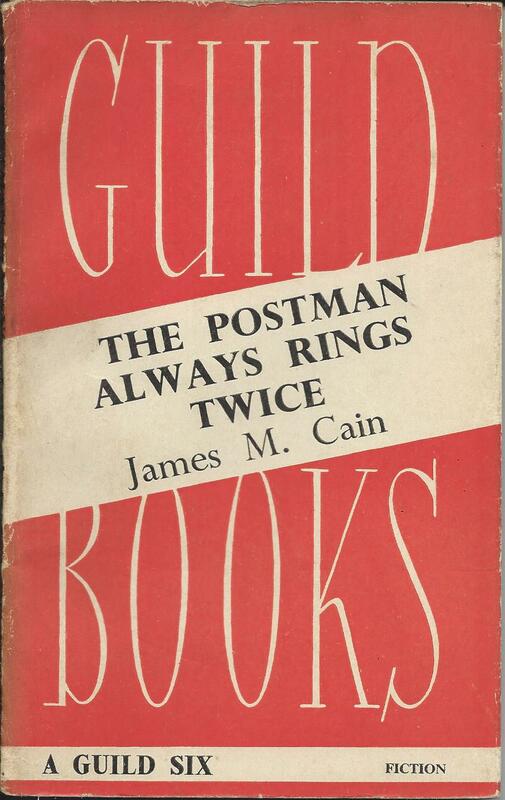 In 1943 Guild switched its attention to Services Editions, an area largely vacated by Penguin after the failure of its Forces Book Club,and it was here that it achieved its greatest success. I’ll come back to that in another post, and also to its continental European ventures. 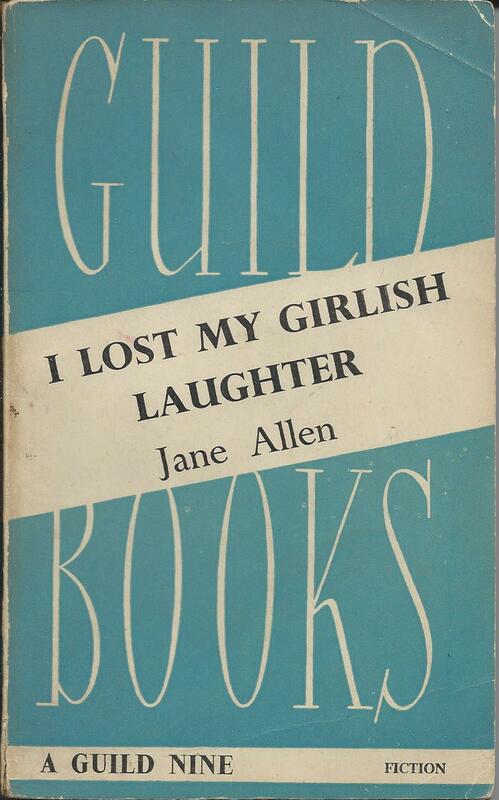 Posted on October 1, 2014, in Vintage Paperbacks and tagged Guild Books, Penguin, World War 2. Bookmark the permalink. 5 Comments.